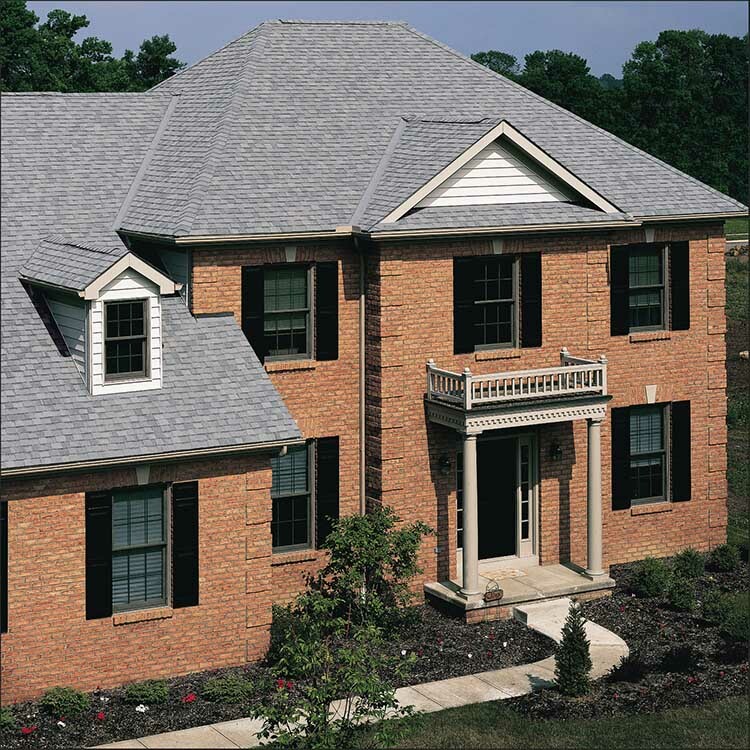 When you choose Landmark shingles, you make the decision that assures the beauty, durability and security of your home for years to come. Landmark takes your roofing to a higher level. 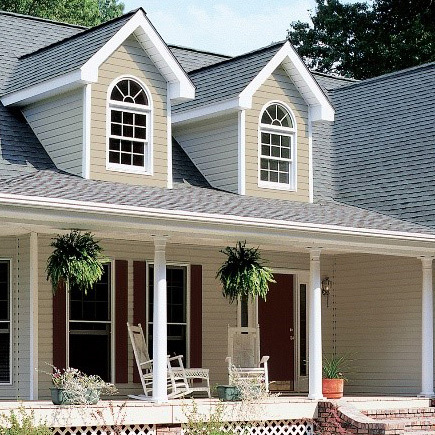 It's engineered to outperform ordinary roofing, keeping you comfortable, your home protected, and your peace-of-mind intact for years to come. Landmark is engineered to endure, featuring Class A fire-resistance rating, a 110 MPH wind warranty (upgradable to 130 MPH), and CertainTeed's industry-leading, transferable lifetime limited warranty. 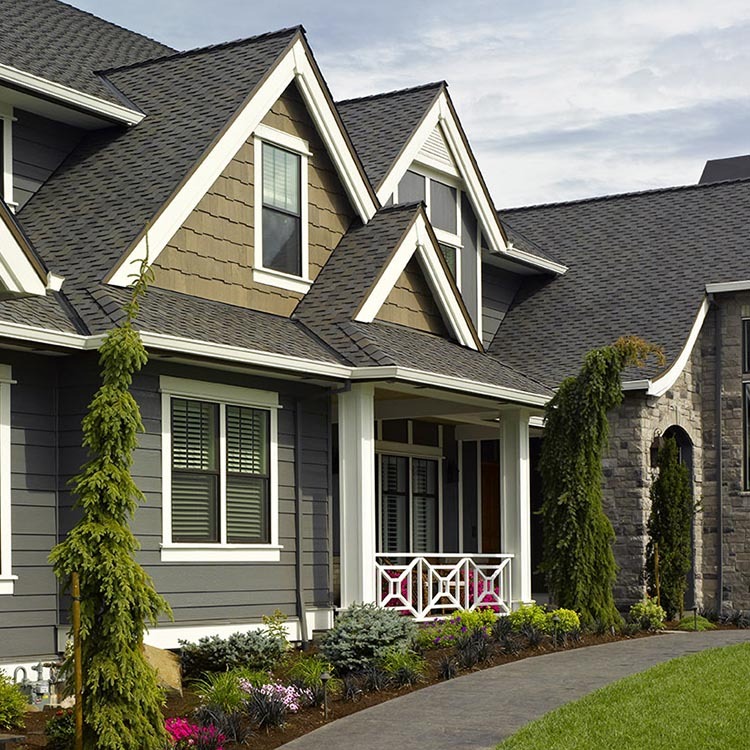 Landmark has one of the most versatile color selections in the industry, allowing you to match your roof to almost any home exterior. Options including solar reflecting CRRC-rated Cool Roof color options, and Streakfighter® algae resistance technology to prevent the ugly black streaking caused by airborne algae. Landmark’s dual-layered construction, heavy weight and exceptional reliability make it a ‘Best Buy’ by a leading Consumer Magazine.